It's often said that we can hope Hell is empty. But can we? 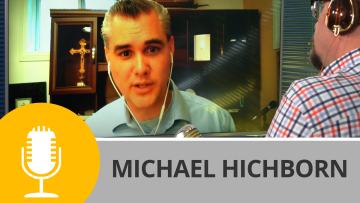 In this episode of Dispatches, Michael Voris goes through scripture, tradition and history to see what the Church REALLY says about hell and its population.